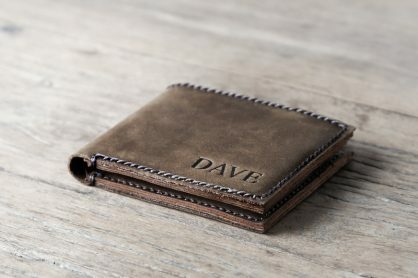 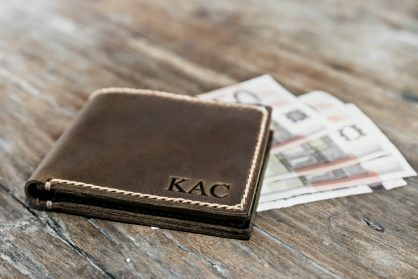 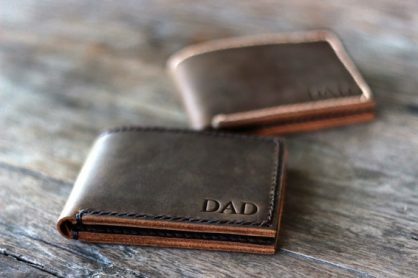 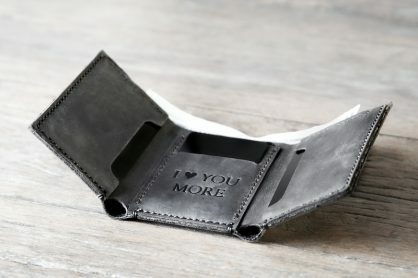 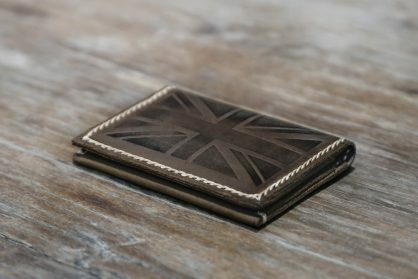 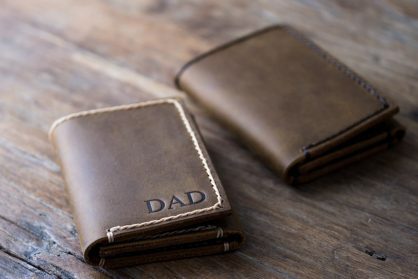 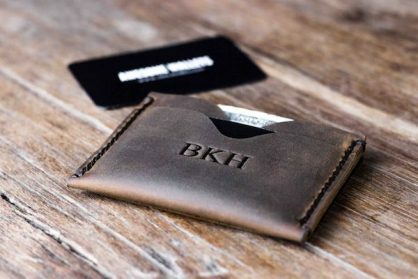 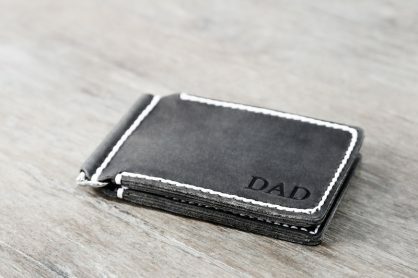 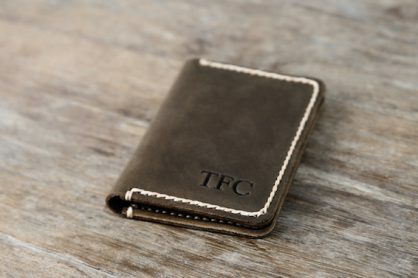 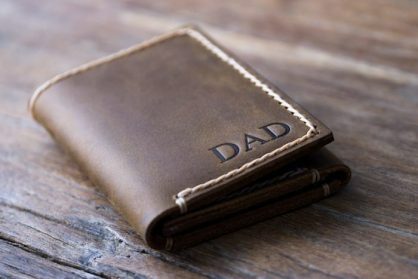 Buy yourself or someone special one of our handmade mens leather wallets. 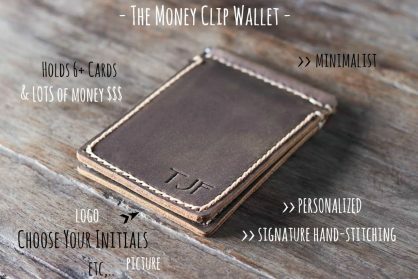 All of the JooJoobs products are available for personalization. 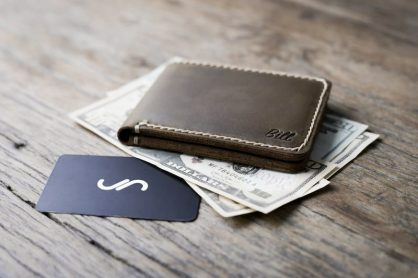 Use this option to make your purchase unique and extra special. 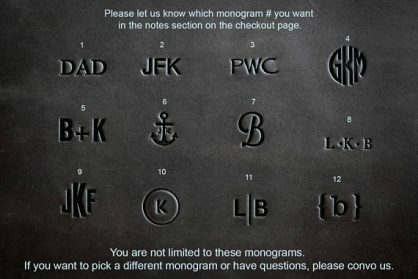 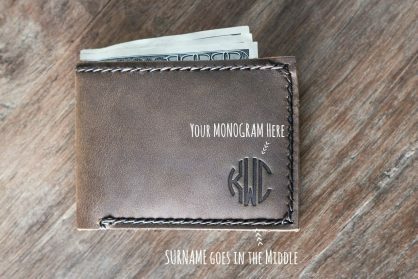 The personalization options include adding initials, a logo, a monogram, a name or even quotes. 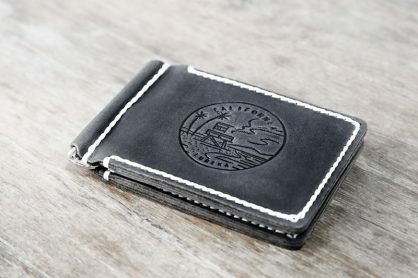 We also offer insured express FREE shipping straight to your door. 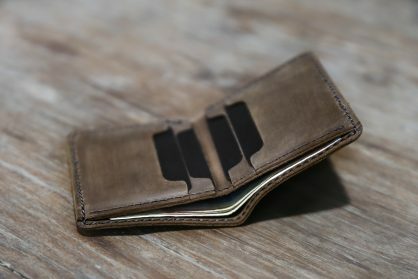 To learn more JooJoobs, please visit our Etsy shop. 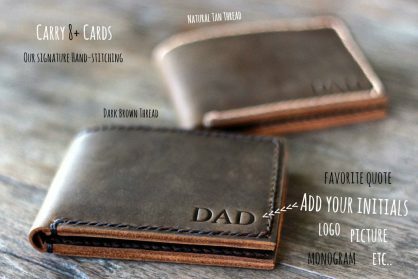 Our shop has been on Etsy since 2013 with over 45,000 sales and 6000 reviews. 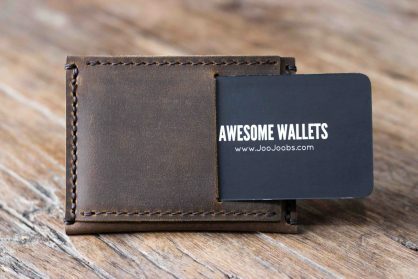 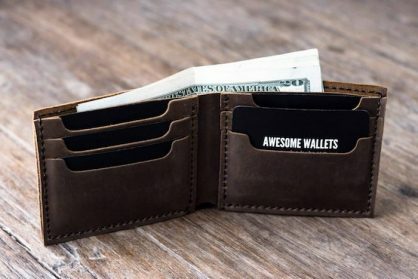 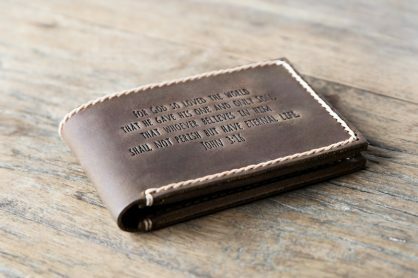 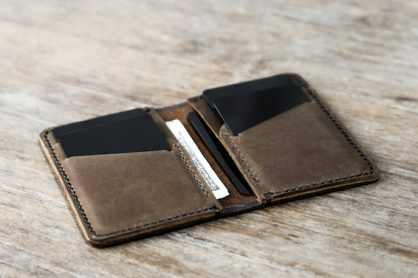 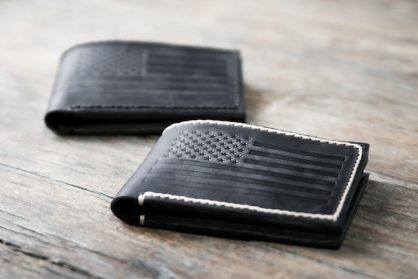 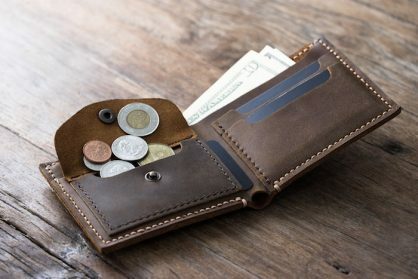 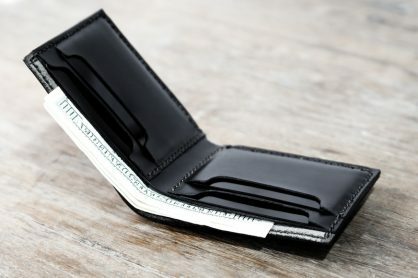 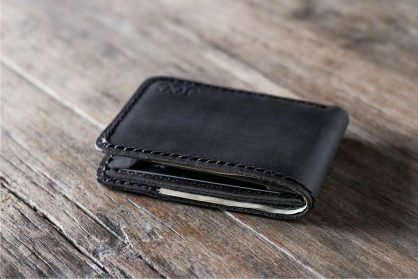 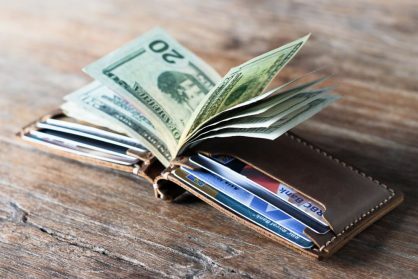 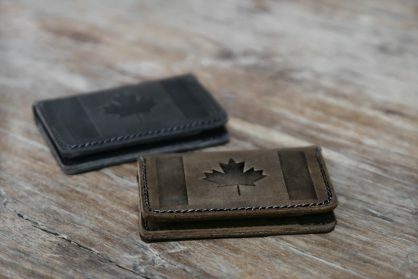 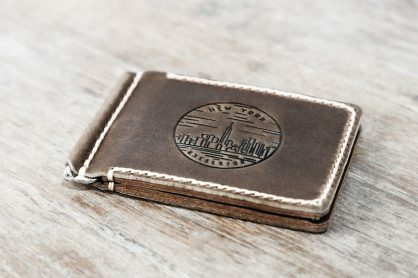 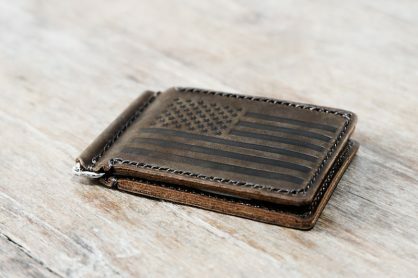 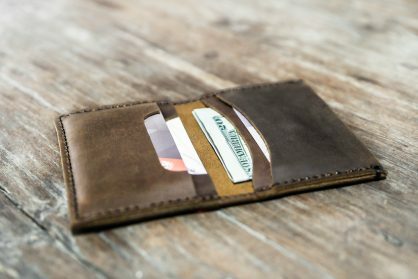 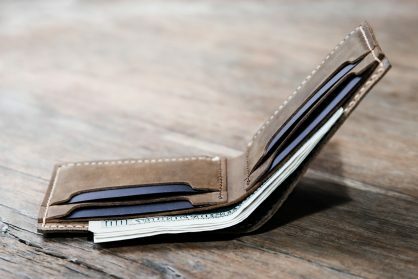 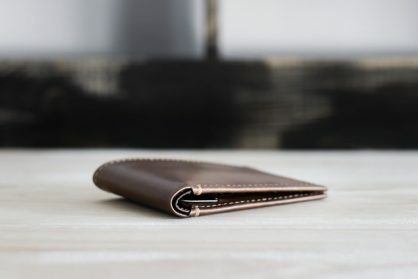 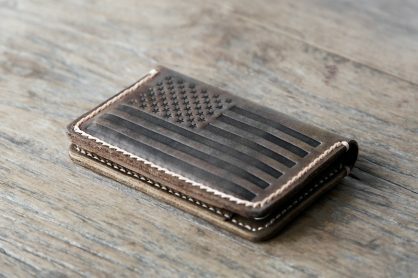 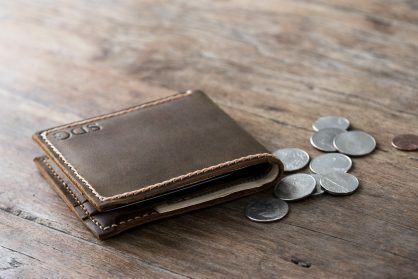 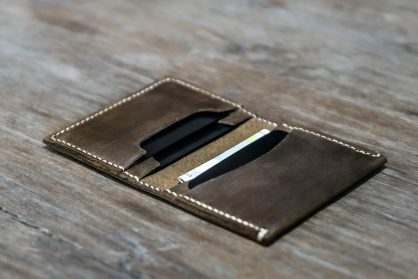 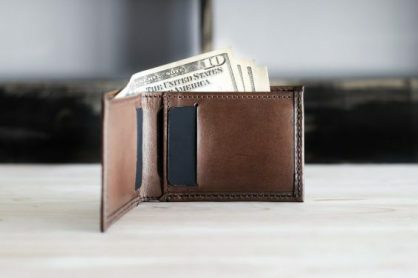 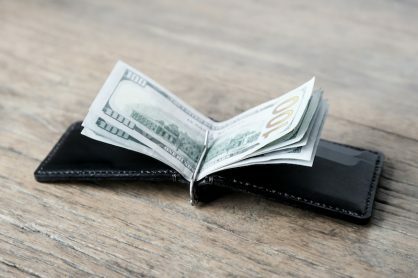 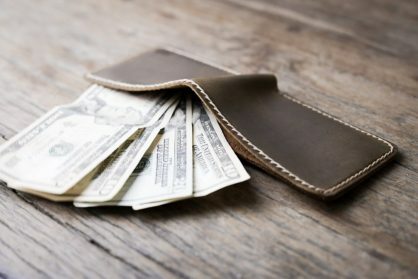 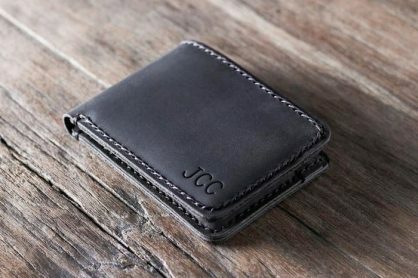 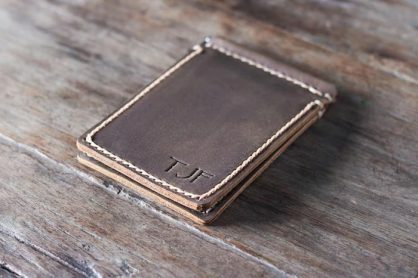 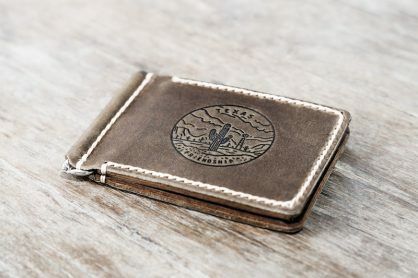 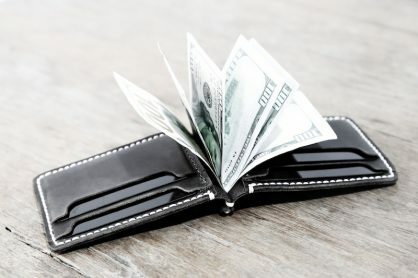 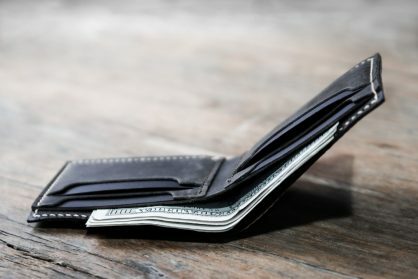 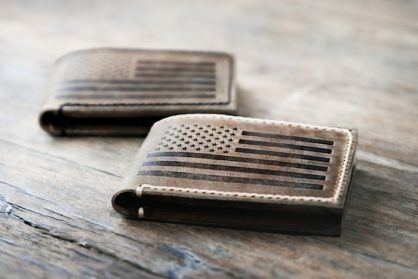 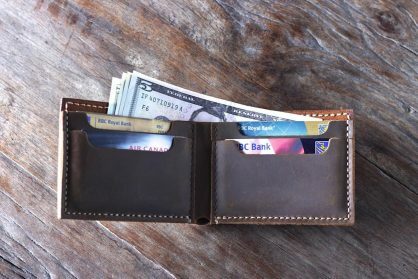 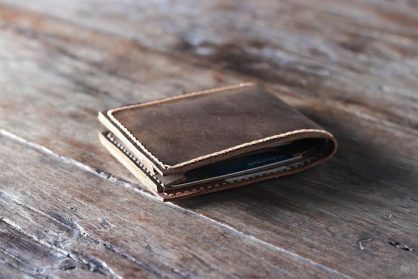 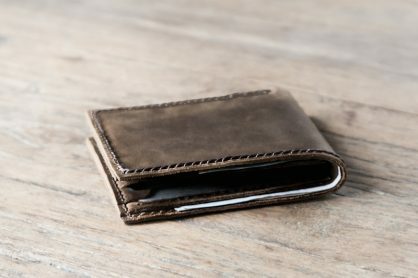 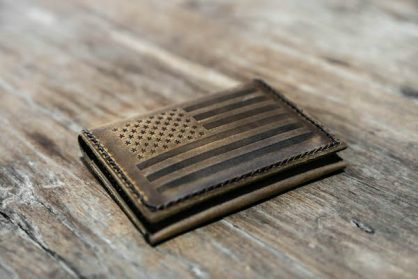 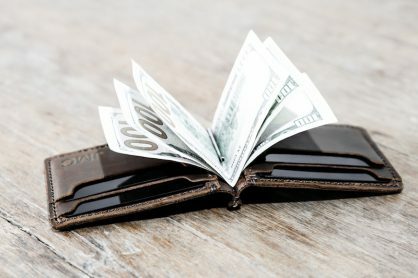 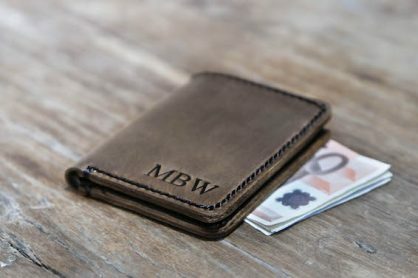 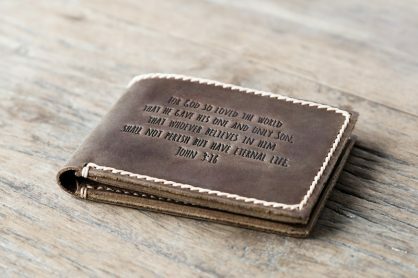 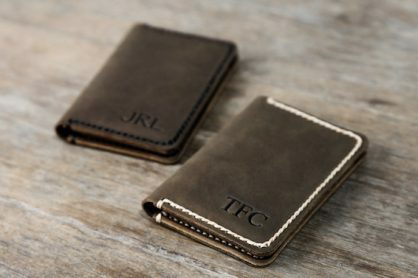 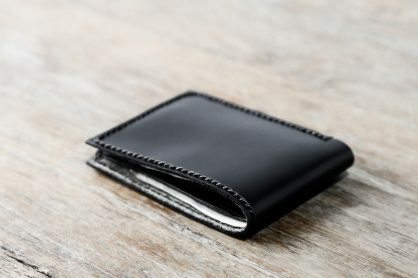 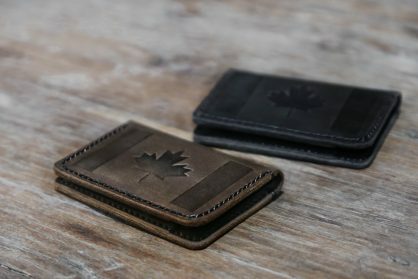 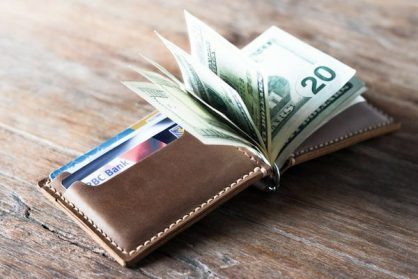 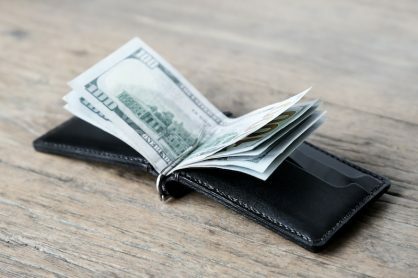 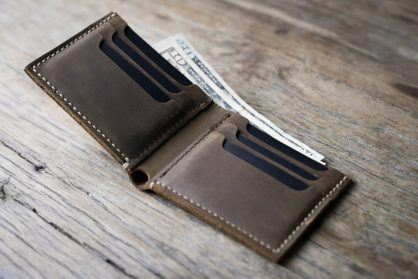 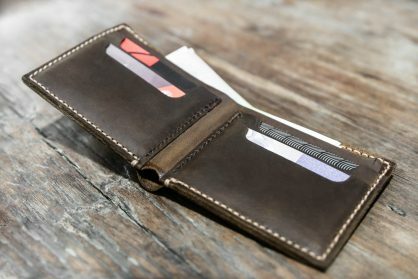 To read reviews from verified customers, go here.All JooJoobs wallets are handcrafted using premium full-grain leather.